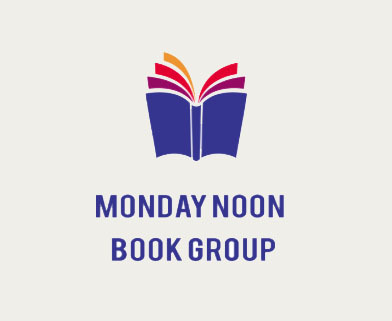 September 10 – May 20 | Monday | Noon – 1:00 pm | B250/252 The Monday Noon Book Group is in its 19th season and meets weekly for a lively discussion and fellowship. The group chooses the books and we read a wide variety of fiction, nonfiction and biographies. 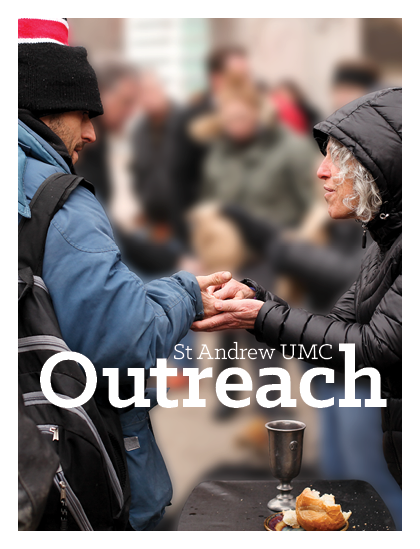 January 7 – May 20 | Monday | 1:15 – 2:15 pm | Chapel Join Sr. Pastor, Rev. 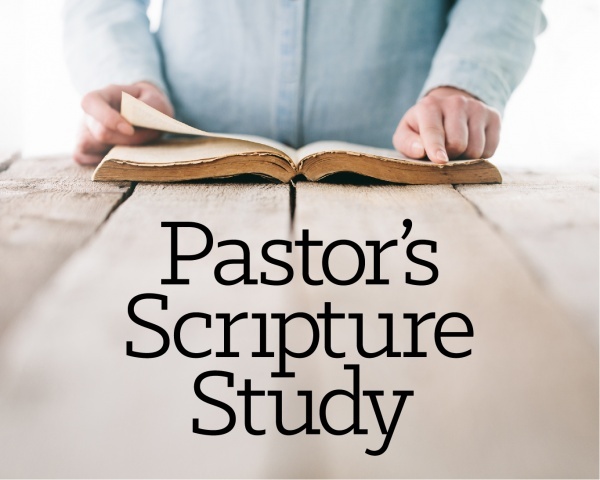 Mark Feldmeir, for this weekly class that focuses on the upcoming Sunday sermon passage. Read the text and discuss the context and possible interpretations. Bring your Bible. Contact Sarah Davis. 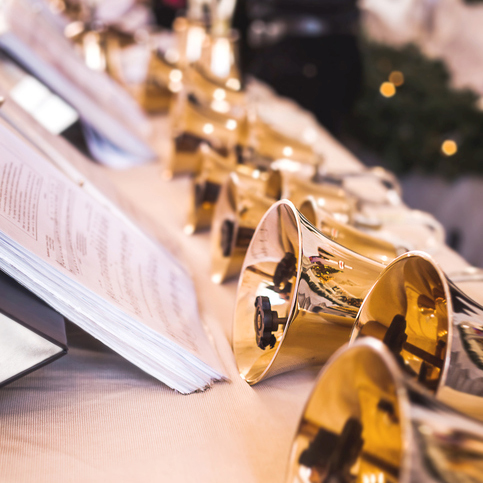 April 1 | Monday | 7:30 pm | Sanctuary The annual Spring Concert will feature the many St. Andrew Handbell Choirs, featuring a wide variety of music. Free and open to the public. Contact Larry Scalfari.